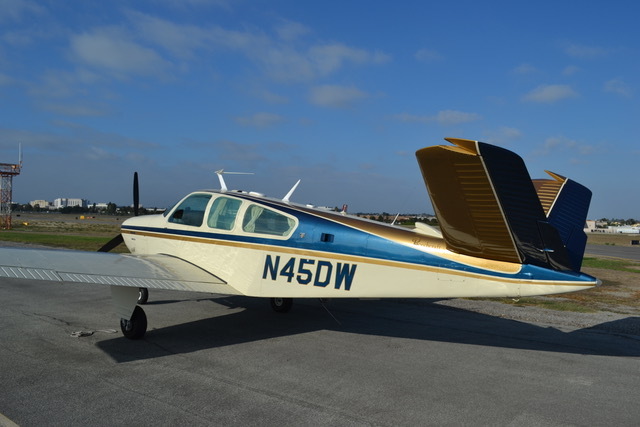 This beautiful example of a V35B has been carefully and meticulously maintained throughout her lifetime. 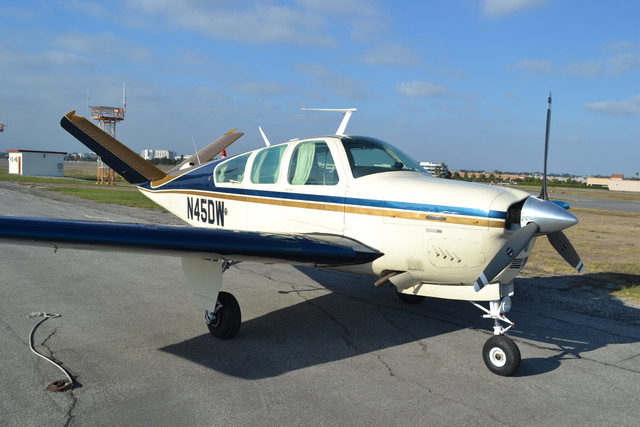 It’s been owned since 1985 by an instrument rated PhD aerospace Engineer. 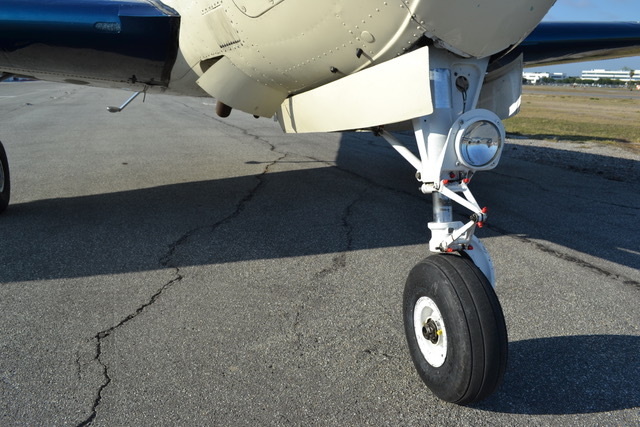 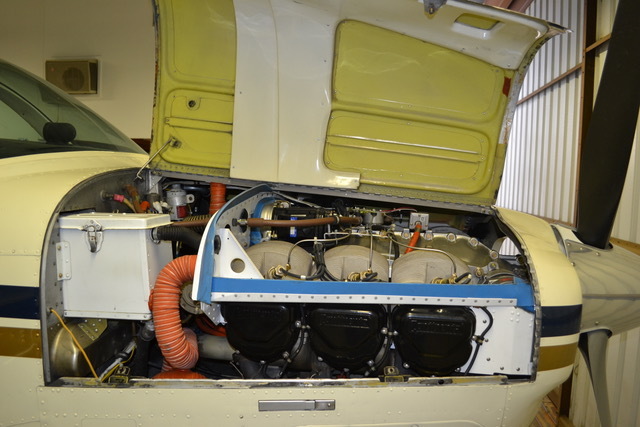 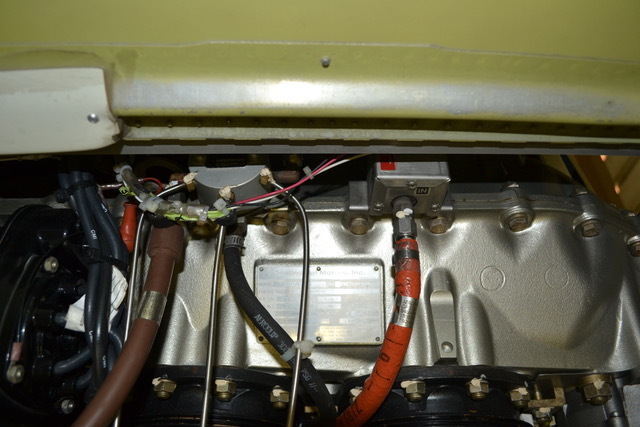 A TCM IO-550-B46B engine was installed in 2014 under the D'Shannon STC, including their STC’d baffle kit. 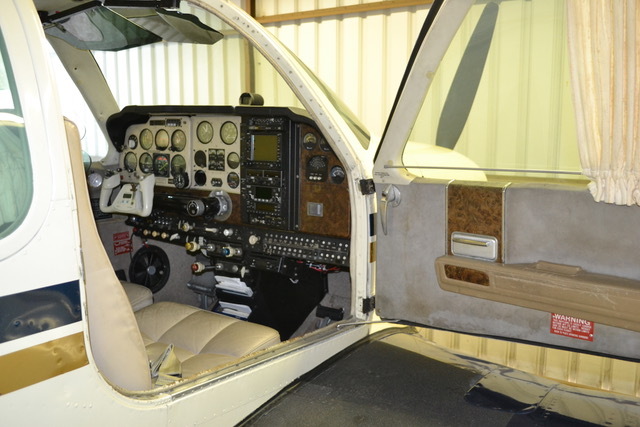 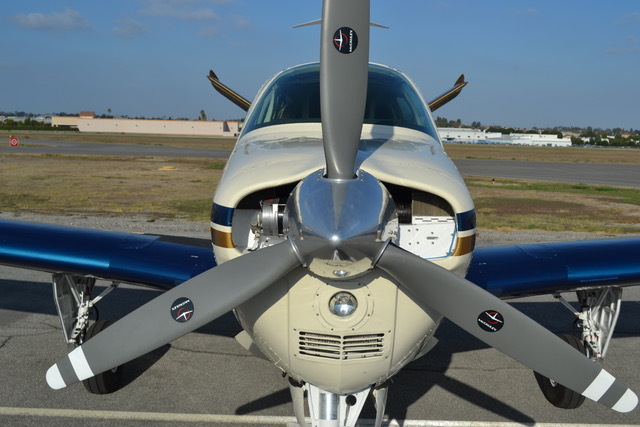 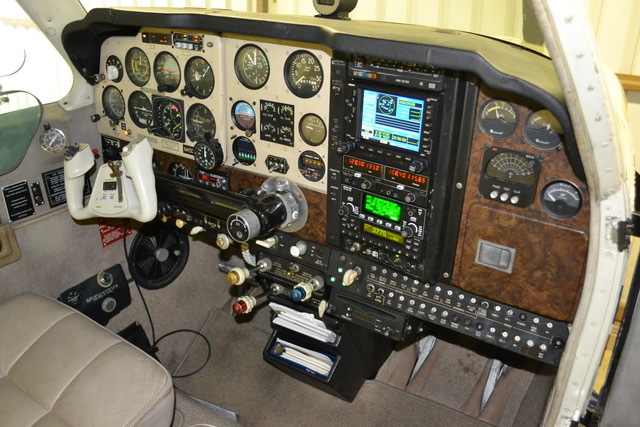 The instrument platform is exceptionally capable with a fully coupled GNS 530W GPS system integrated to a Century IIIC autopilot. 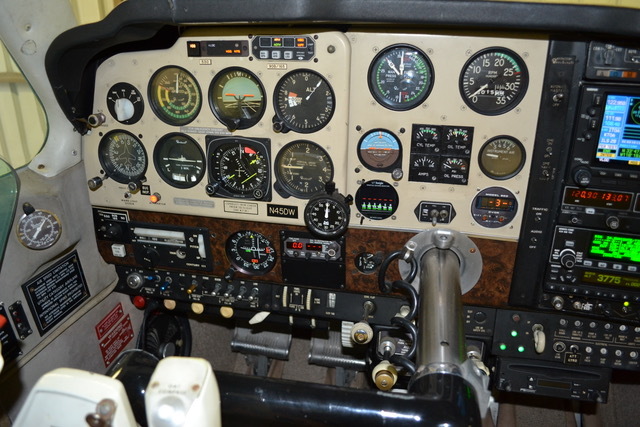 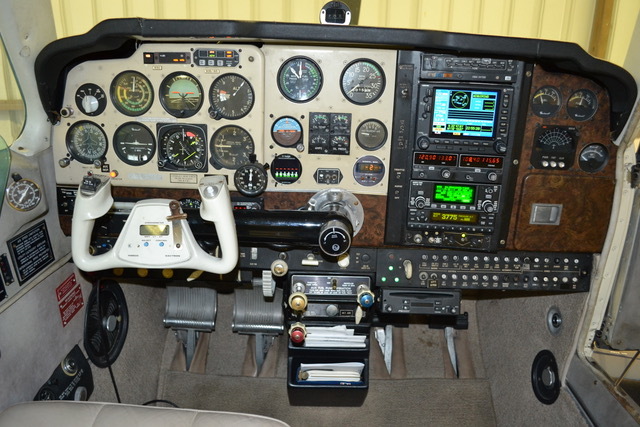 This autopilot system includes an Edo Aire (Century) yaw damper with a yaw rate gyro to eliminate any yaw tendencies. 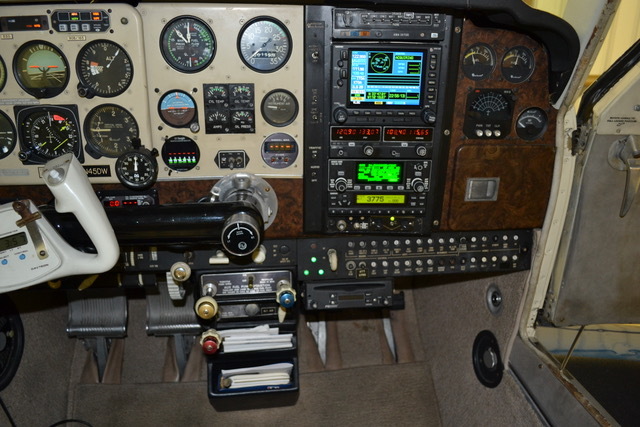 Recent additions include L3 SkyWatch for traffic, a Garmin 330 for ADS-B Out, and a new windscreen. 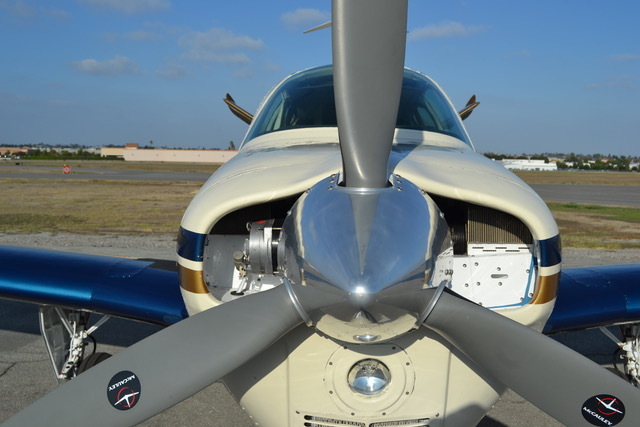 The 530W displays XM NEXRAD WX. 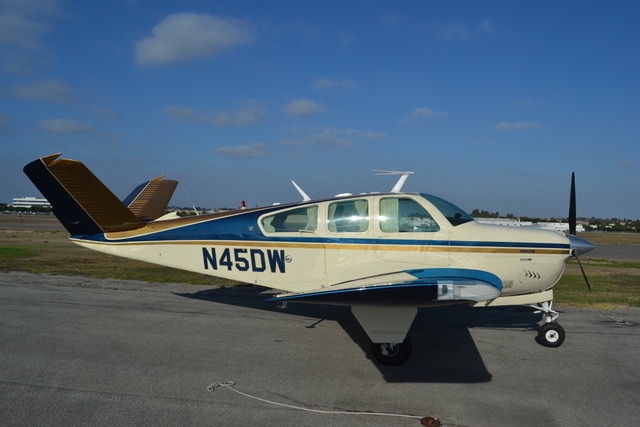 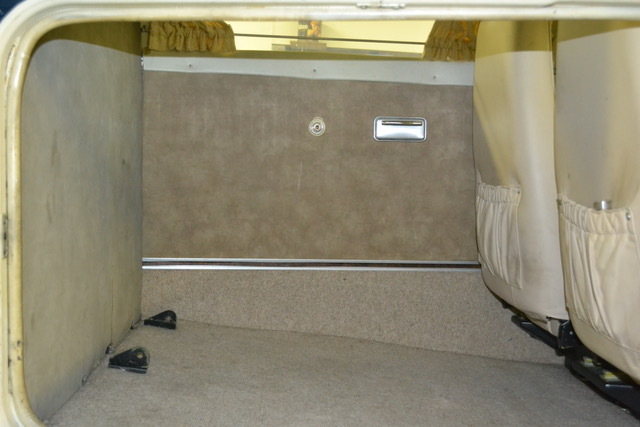 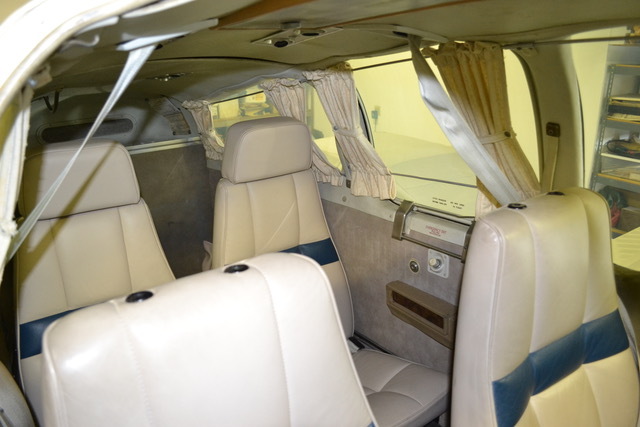 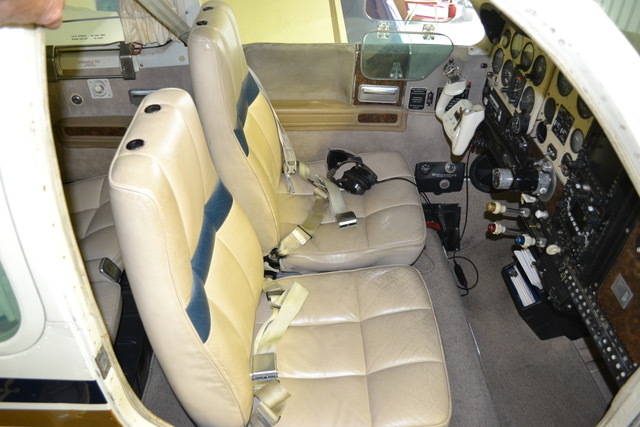 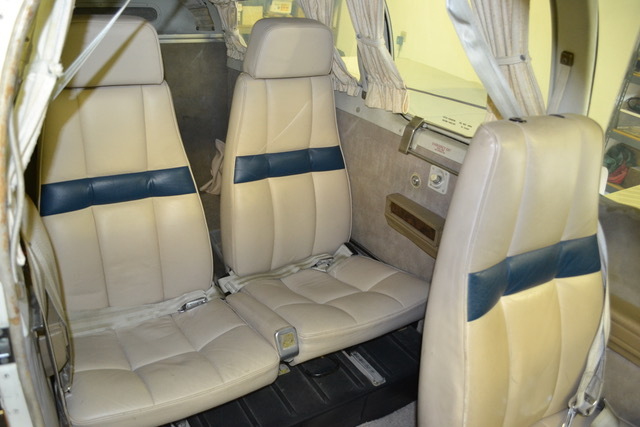 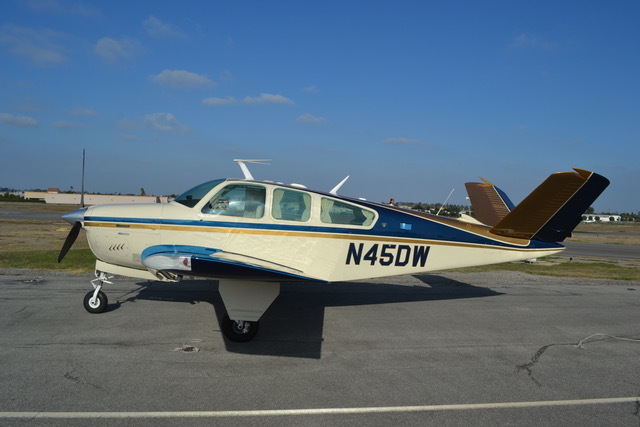 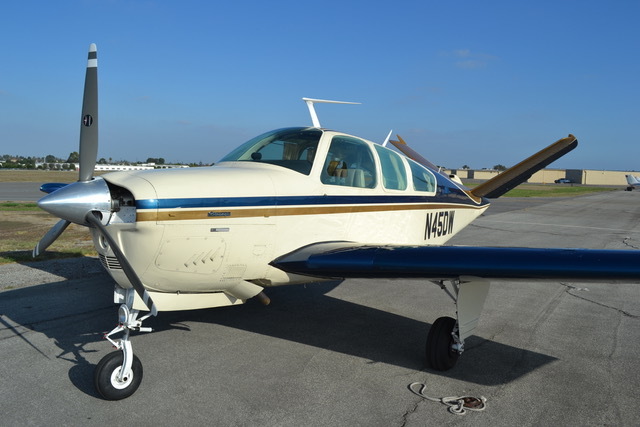 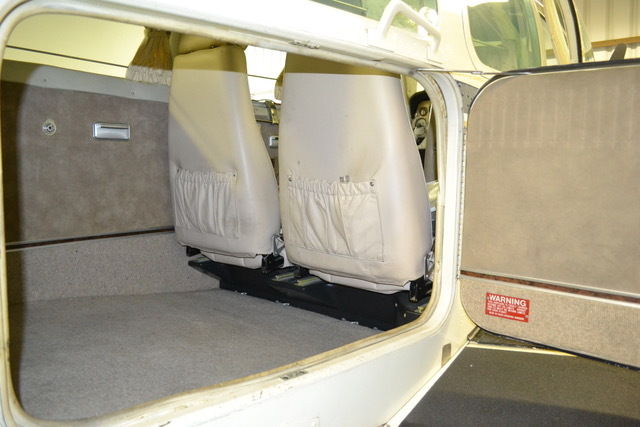 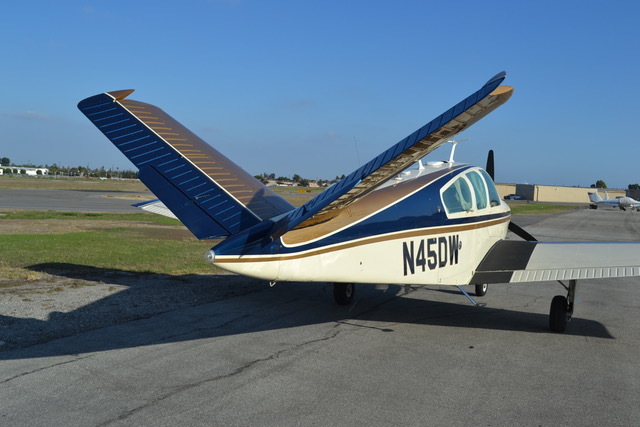 Paint by Baron Refinishers and a custom leather design upholstery complement this extremely capable aircraft. 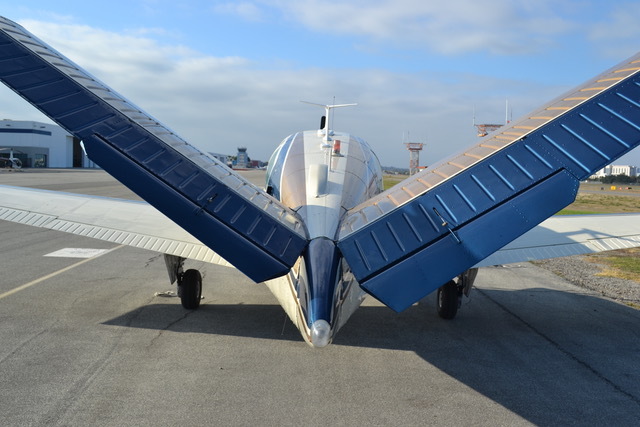 Always hangered, you will not find a better maintained aircraft of this vintage. 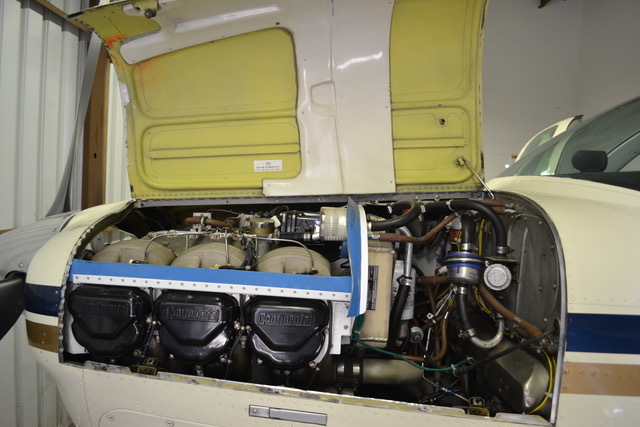 Originally, after manufacture the aircraft went to Cutter Aviation for a Rajay Turbocharger conversion. 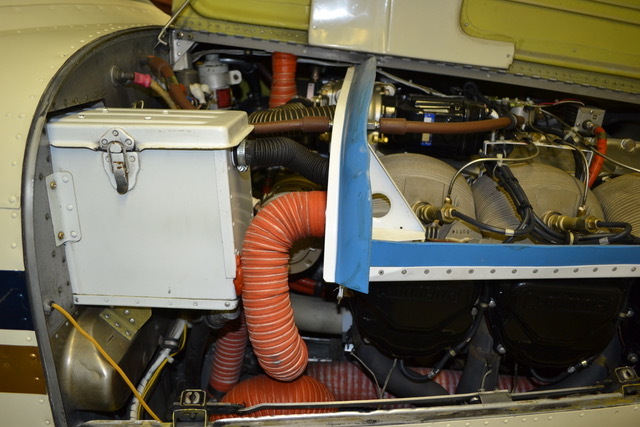 The current owner operated in this configuration until converting to the non-turbo IO-550 in 2014.